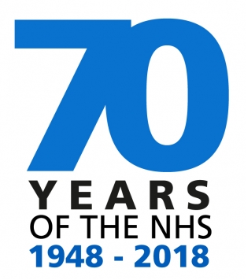 Birmingham’s Queen Elizabeth Hospital is also joining the celebrations, hosting an annual Research Showcase surrounding the theme “70 Years of Innovation”. On 18th May, the Hospital’s atrium will be filled with interactive stands and exhibits, including one by the NIHR Trauma MIC. Not only will the event help promote and demystify the role research plays, it will also demonstrate the opportunities for the public and patients to get involved.